Exciting news for TimeTec TA’s System Admins! When it comes to working hour calculations and payroll matters, we understand how it pays to be extra careful. This may even mean that as a control measure, you regularly require all managers to recheck and acknowledge the attendance data you’re exporting from the system. If that’s the case for you, don’t miss out on our newly released Attendance Approval feature that will help automate your approval process. Even better, the approval function can be performed by Admins on both web and mobile platforms for added convenience. 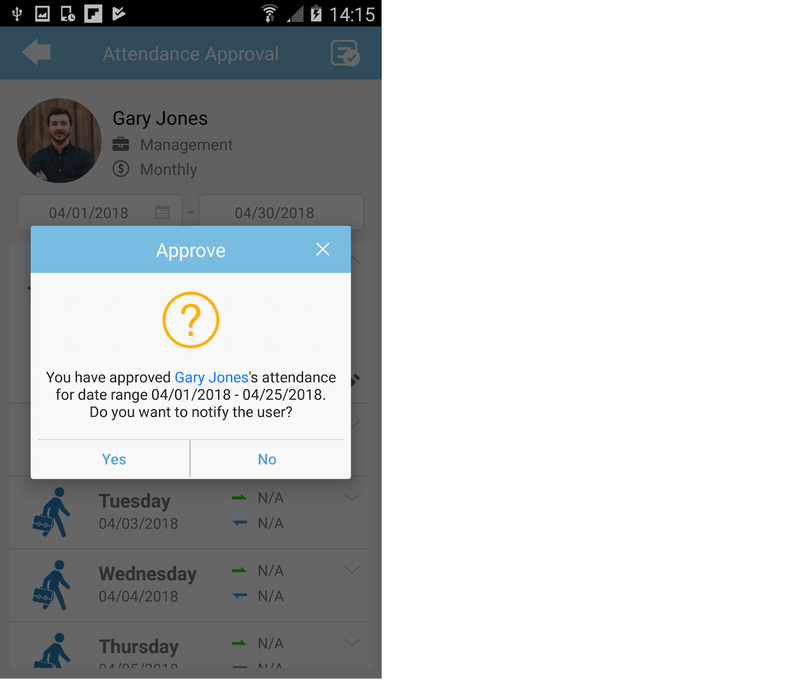 1) Enable this option in System Settings - Attendance Approval allows Admin to make approval on staff attendance. 2) Go to Attendance > Attendance Approval - Admin with the special Approval rights (provided in System Role) will be able to approve attendance; Approved attendance can be unapproved. 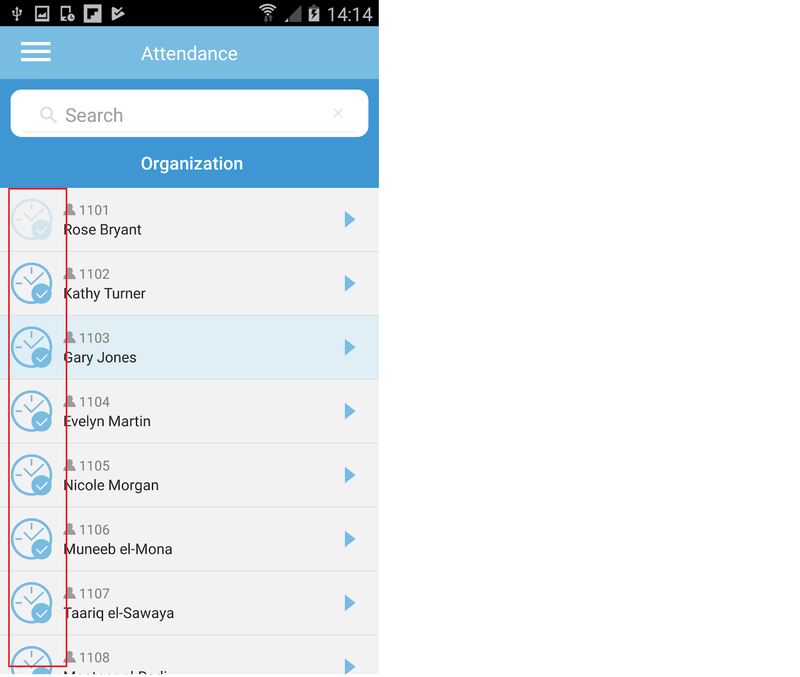 3) Admin can also choose to notify the user once they have approved/unapproved user’s attendance. 4) Only approved attendance can be exported through the Export Attendance, Export Attendance to Payroll and Export Attendance Scheduler features. 5) Once approved, the data is not allowed to be updated by edit attendance, download data from terminal, update user’s group roster, update schedule setting, generate attendance manually and etc. 6) To update approved attendance, users must first proceed to unapprove the attendance. 7) Electronic Time Card shows Approved/ Pending status. 1. Login to Admin account and go to System Settings. Click Edit, tick to enable Attendance Approval and select the date to start the approval. 2. Once you enable this feature, you will be able to view Attendance Approval in the Menu (it’s hidden if option is not enabled). 1. 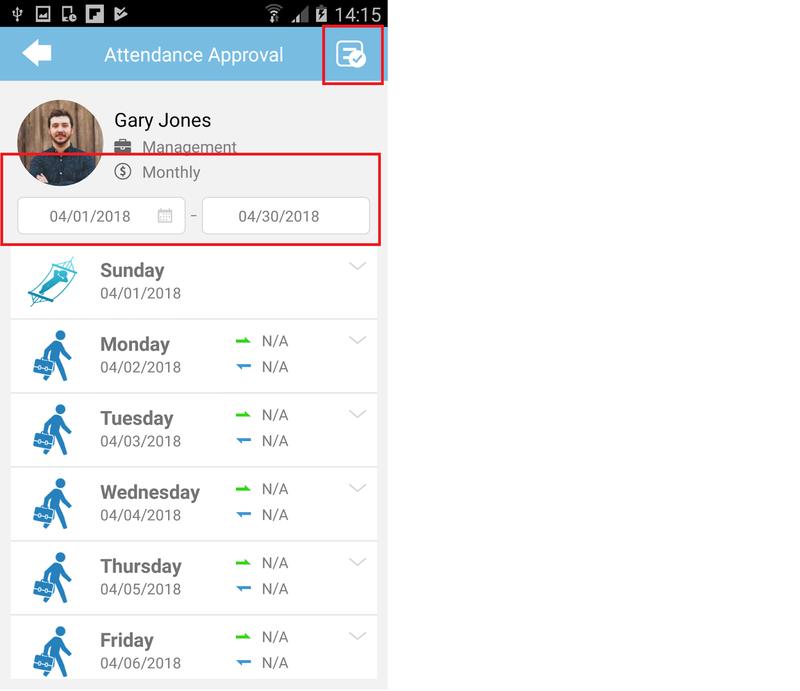 If you are the supervisor/manager charged with approving staff attendance, go to Attendance > Attendance Approval in the Menu (it’s hidden if this option is not enabled in the account). 2. 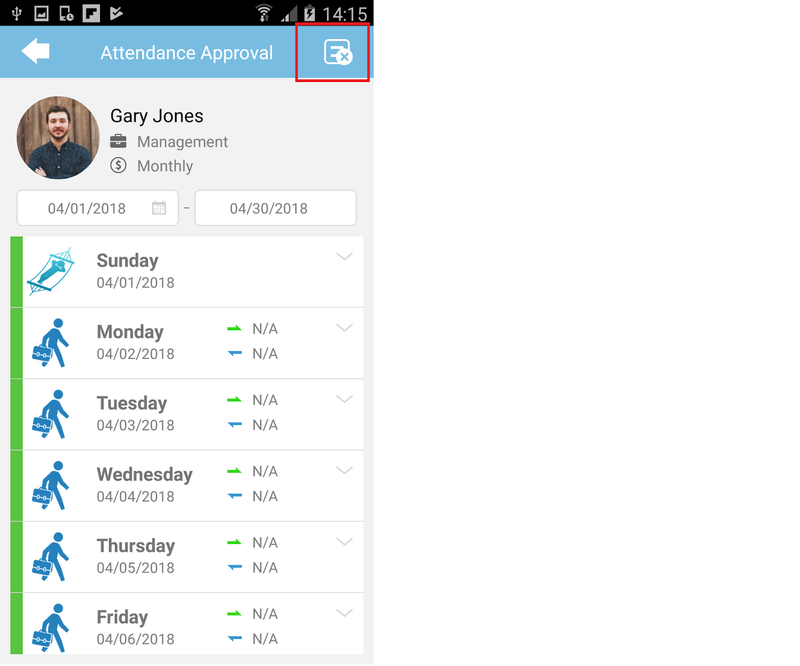 At the User Listing, click on the Clock icon to view attendance details of the chosen user and to approve or unapprove attendance. 4. After you have approved any date, a success message pops up. There will be an option to notify the affected user. The same notification option also appears if you subsequently choose to unapprove attendance. 5. 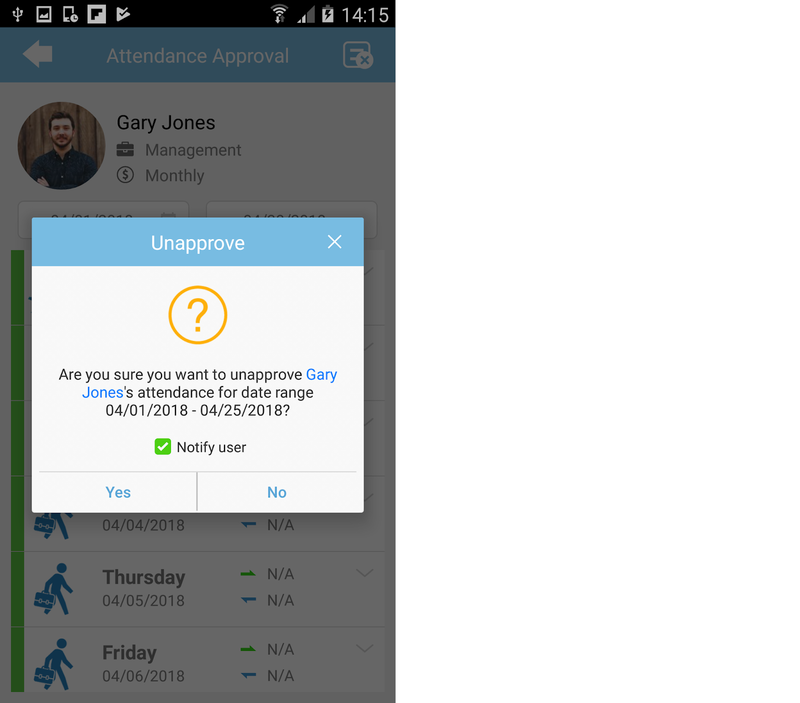 If you choose to notify user, system sends an Attendance Approval Email to the user. 6. 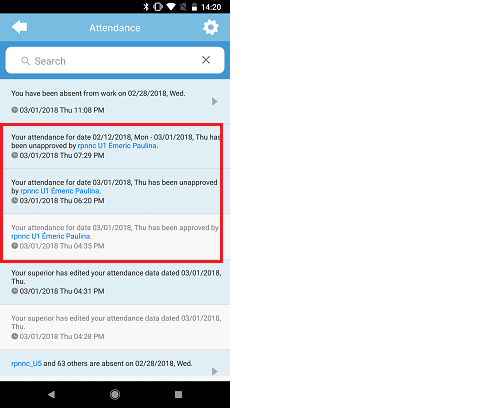 Additionally, if you choose to notify user, system also sends an Attendance Approval Notification to the user. 7. When user login, they will also be able to see if their attendance has been approved. C) How to Approve (Mobile app) 1. Login to Admin account > Menu > Attendance > select the Approval icon (Clock) on the left of User Listing. 4. If you choose to notify user, system sends email & mobile notification to the user. D) Reports & Export Attendance Data after approval To recap what is mentioned above: 1) Only approved attendance can be exported through Export Attendance, Export Attendance to Payroll and Export Attendance Scheduler features. 2) Once approved, the data is not allowed to be updated by edit attendance, download data from terminal, update user’s group roster, update schedule setting, generate attendance manually and etc. 3) To update approved attendance, users must first proceed to unapprove the attendance.